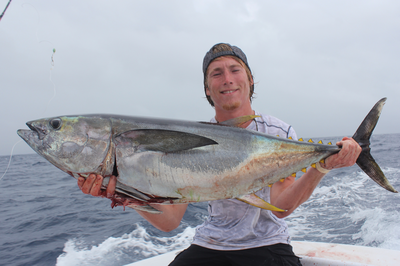 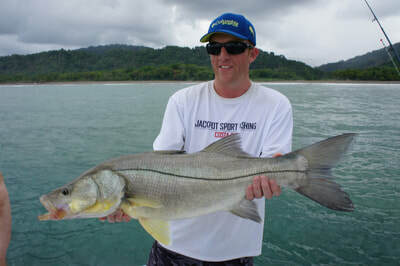 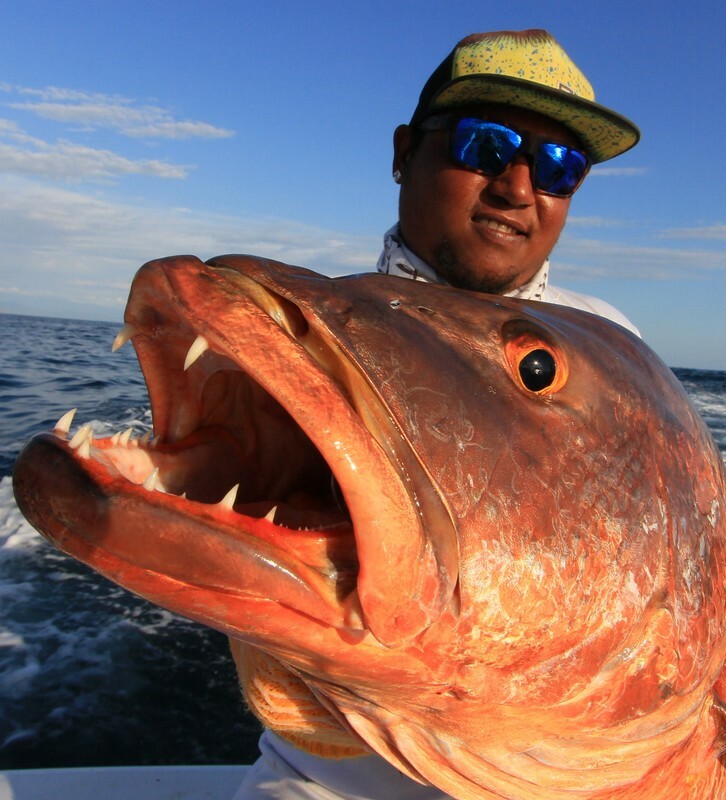 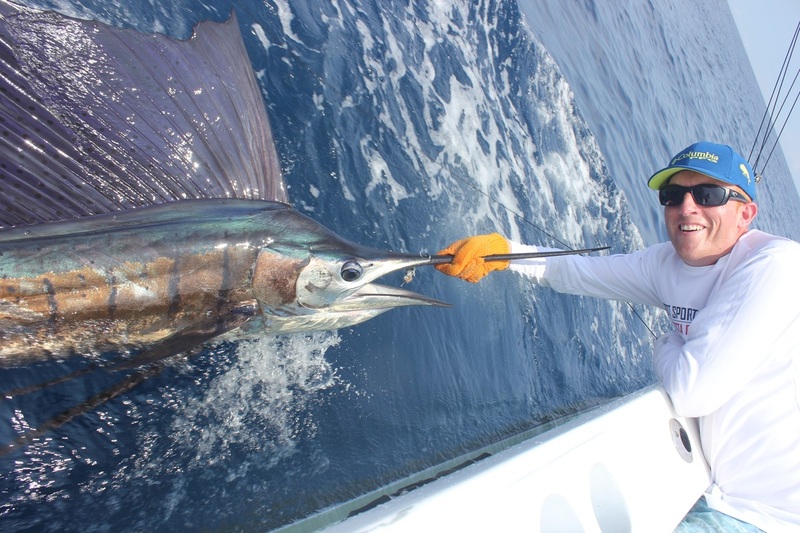 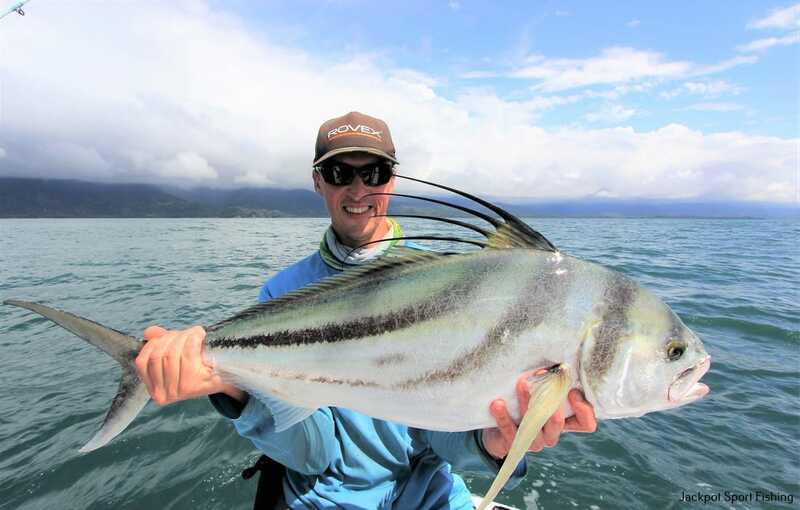 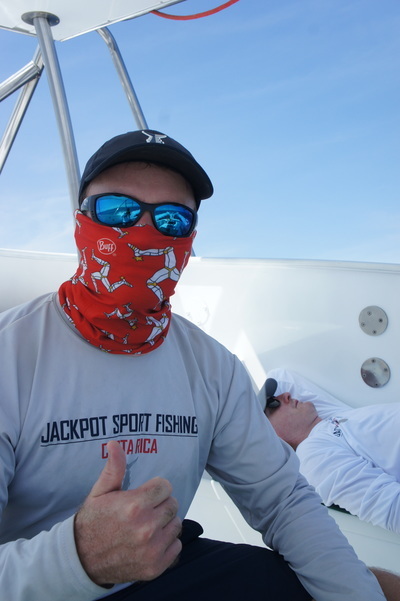 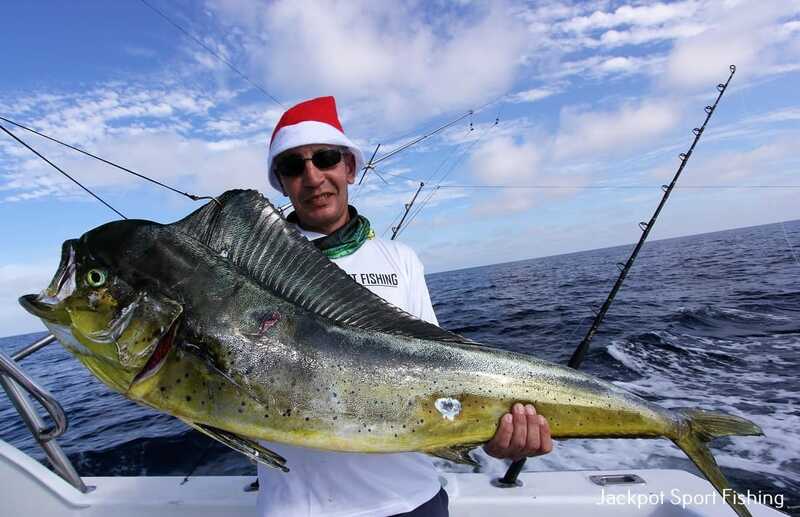 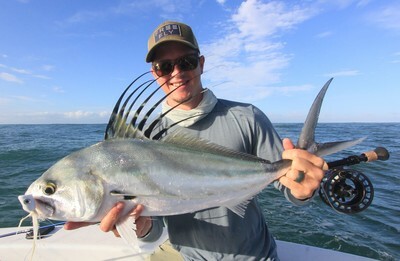 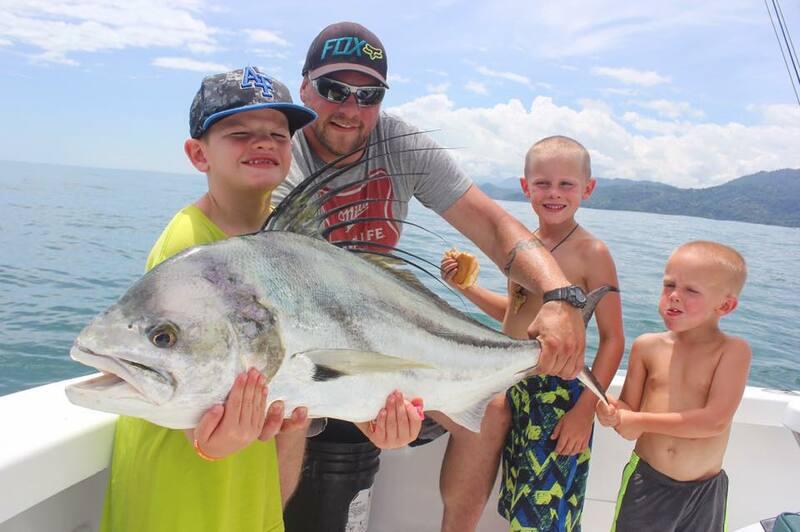 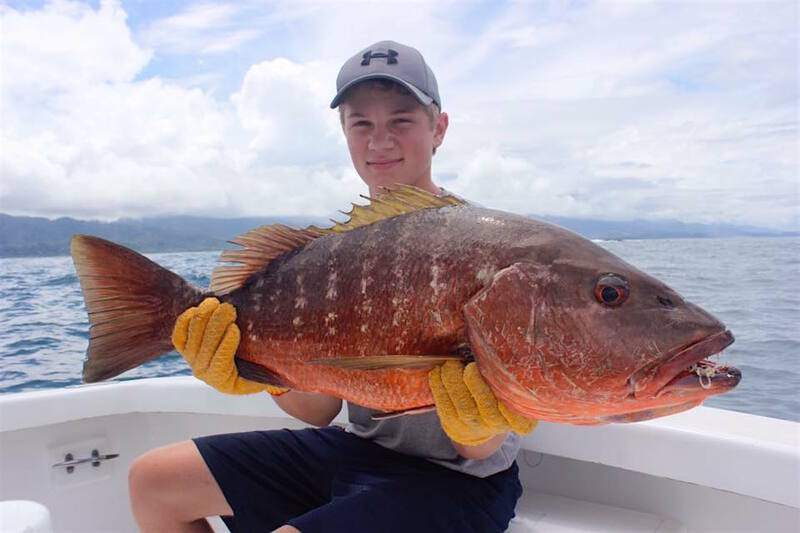 The Ultimate Fishing Adventure in Costa Rica! 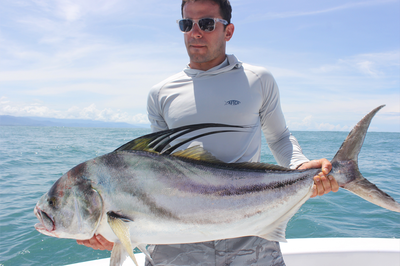 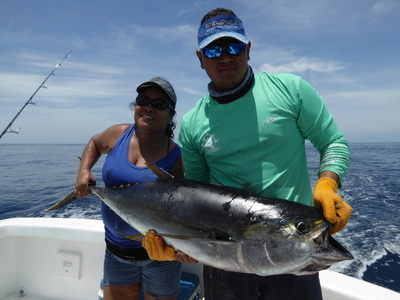 This is our ultimate Fishing Adventure designed for the serious Angler who would like to experience the best of what Costa Rica has to offer. 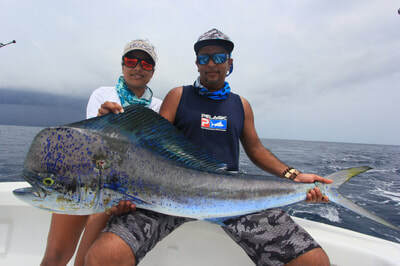 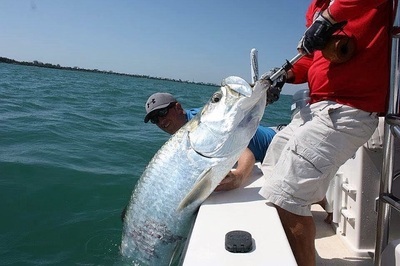 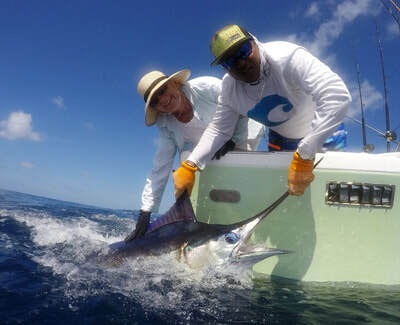 Fish on the Jungle's Edge on our Caribbean Coast for BIG Tarpon, Permit & Bonefish before taking a short domestic flight over to the Pacific Coast where you will fish it's blue waters for hard fighting Sailfish, Marlin, Tuna, Dorado, Roosterfish, Snook & more.